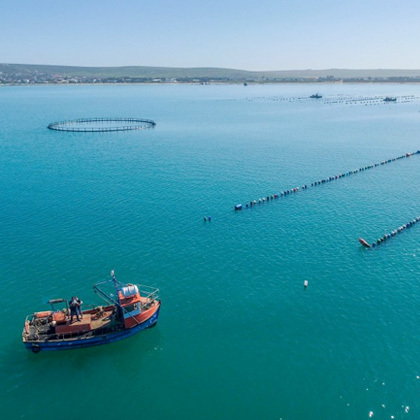 On a quiet 15 hectare site in the inner bay of Saldanha, on South Africa’s west coast, West Coast Oyster Growers cultivates Mediterranean mussels, Mytilus galloprovincialis. 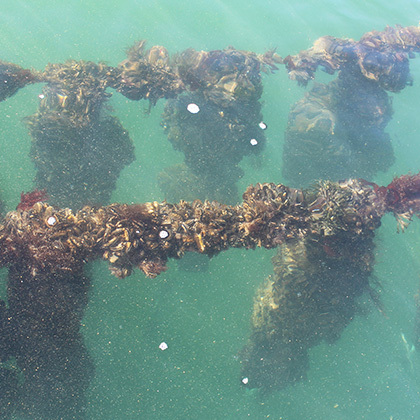 The mussels are grown on ropes suspended from longlines; they are cultivated side-by-side with oysters. 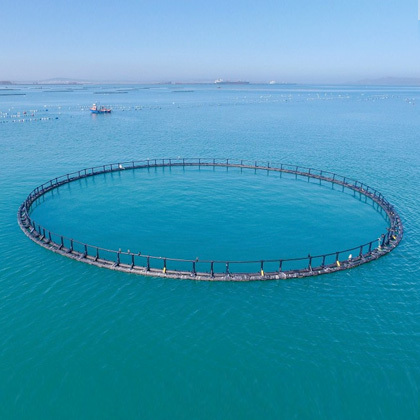 Both types of shellfish are in high demand on local seafood markets and West Coast Oyster Growers has trebled production since 2014. 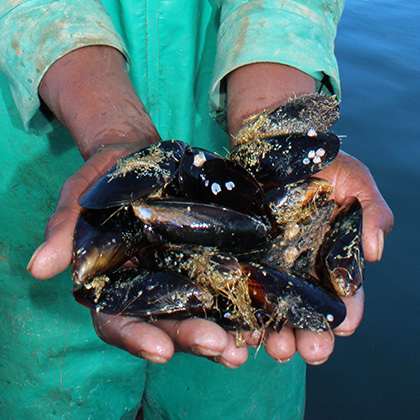 Mussels are harvested early in the morning and immediately processed into frozen half shell mussels, or delivered to restaurants.